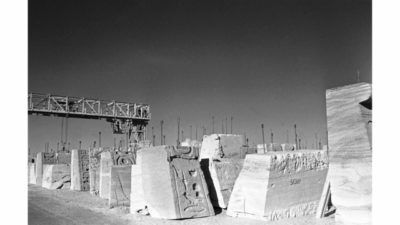 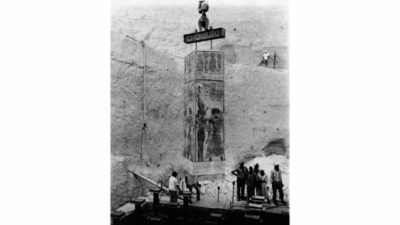 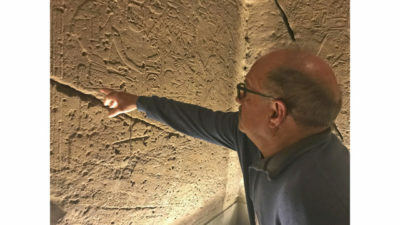 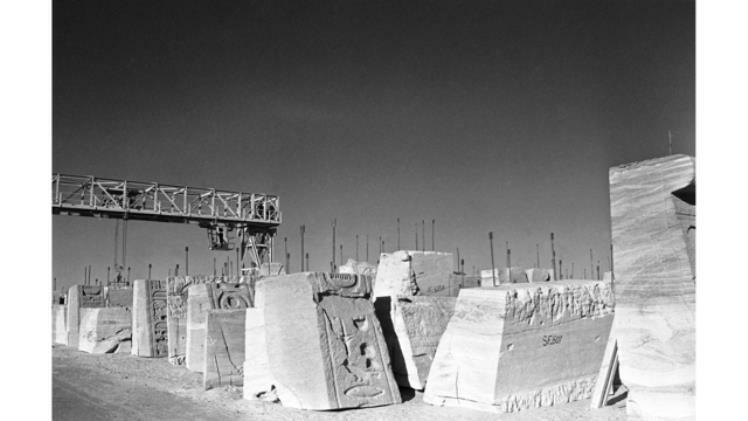 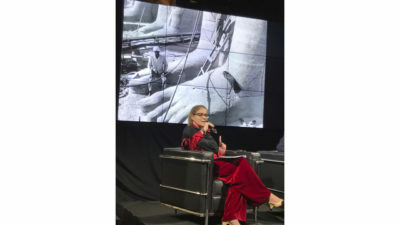 Published by PA TURIN, Italy (AP) - Egyptologists and other experts gathered in Italy this week to celebrate a successful campaign to save ancient Egyptian temples from being submerged by a dam project 50 years ago and heard of cultural sites facing similar threats now. 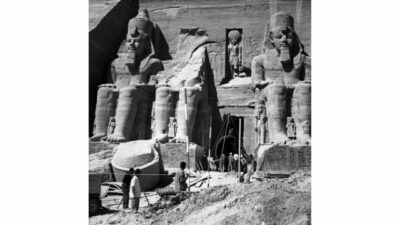 The international campaign that saved the temples of Abu Simbel during construction of Aswan High Dam was remembered in Turin as an unprecedented engineering achievement and a turning point that made the preservation of cultural treasures a responsibility that cut across borders. 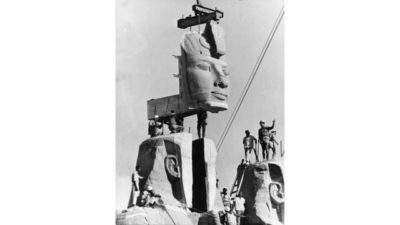 But experts at the Monday event said that with major dam projects underway in Sudan and Ethiopia, the job of protecting Nubian culture is not finished.